DoubleDragon Properties Corp. (“DoubleDragon”, “DD” or “The Company”) through its subsidiary Hotel of Asia Inc. doubles its 2020 expansion goal from 1,000 to 2,000 JinJiang Inn hotel rooms in different parts of the Philippines, with a total estimated investment value of Php6.6 Billion pesos ($136 million USD). This accelerated expansion aim is in line with the expected surge in Chinese business activities and tourists in the Philippines. 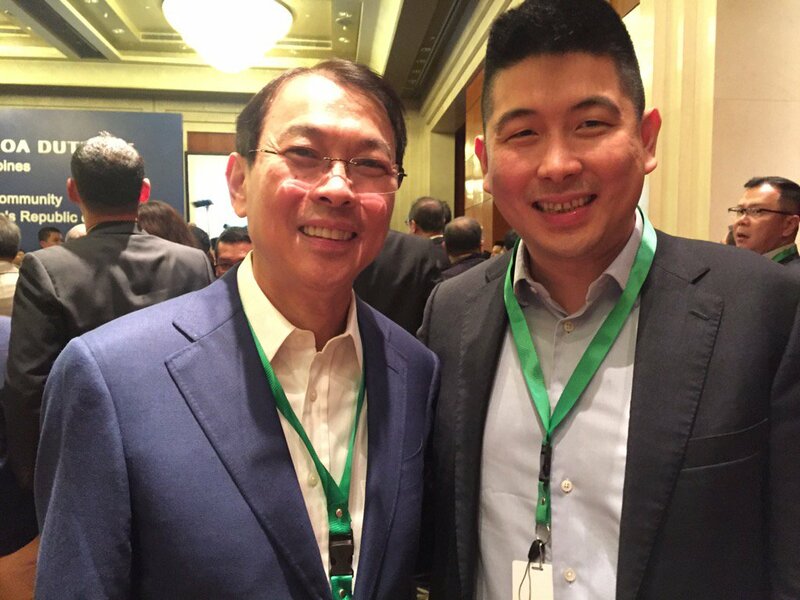 “We believe that the hospitality industry will continue to be one of the fastest growing segments in the country and it is an ideal way for us to increase our leasable portfolio in the line with our focus of creating recurring venue backed by appreciating assets.” – DD Chairman, Edgar “Injap” Sia II stated in a previous disclosure. Hotel of Asia Inc.’s subsidiary is the exclusive master franchisee of JinJiang Inn in the Philippines. “JinJiang Inn is one of the largest hotel chains in China, and we are excited to further grow the brand to support the expected influx of the Chinese guests and tourists to the Philippines.” said DoubleDragon Chairman Edgar “Injap” Sia II. Jinjiang Inn currently has two operating hotels in the country, one in the Ortigas district, and another one in the Makati district. The company is looking at expansion in 20 key areas such as Quezon City, Manila, Boracay, Cavite, Baguio City, Tagaytay City, Subic, Roxas City, Clark, Iloilo City, Cebu City, Bacolod City, Dumaguete City, Bohol, Palawan, Cagayan De Oro City, Davao City and Zamboanga City. DoubleDragon has recently completed the majority acquisition of Hotel of Asia Inc. which will not only allow DoubleDragon to be a major beneficiary of the booming tourism industry but will also allow the Company for the further optimize the use and value of its string of prime commercial properties in various parts of the Philippines. 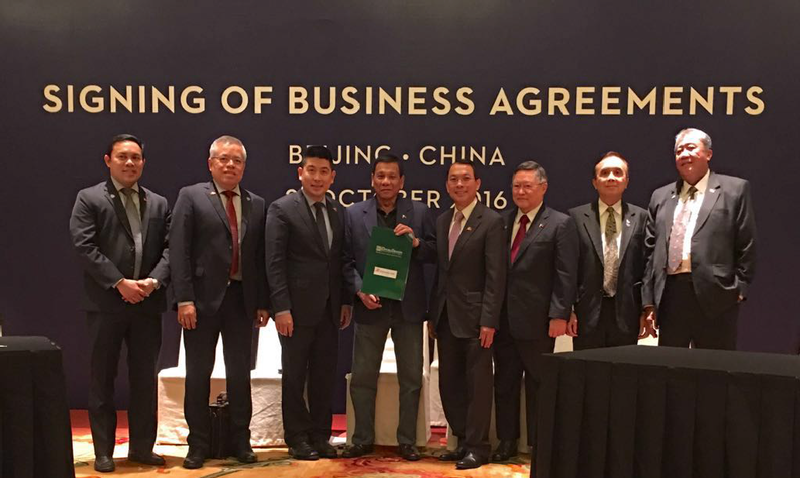 In photo during the handover of the expansion announcement in Beijing, China today October 21, 2016 are Edgar Injap Sia II, Tony Tan Caktiong, Finance Secretary Carlos Dominguez III, DPWH Secretary Mark Villar, DOTC Secretary Art Tugade, NEDA Secretary Ernest Pernia, DTI Secretary Ramon Lopez, and President Rodrigo Roa Duterte.